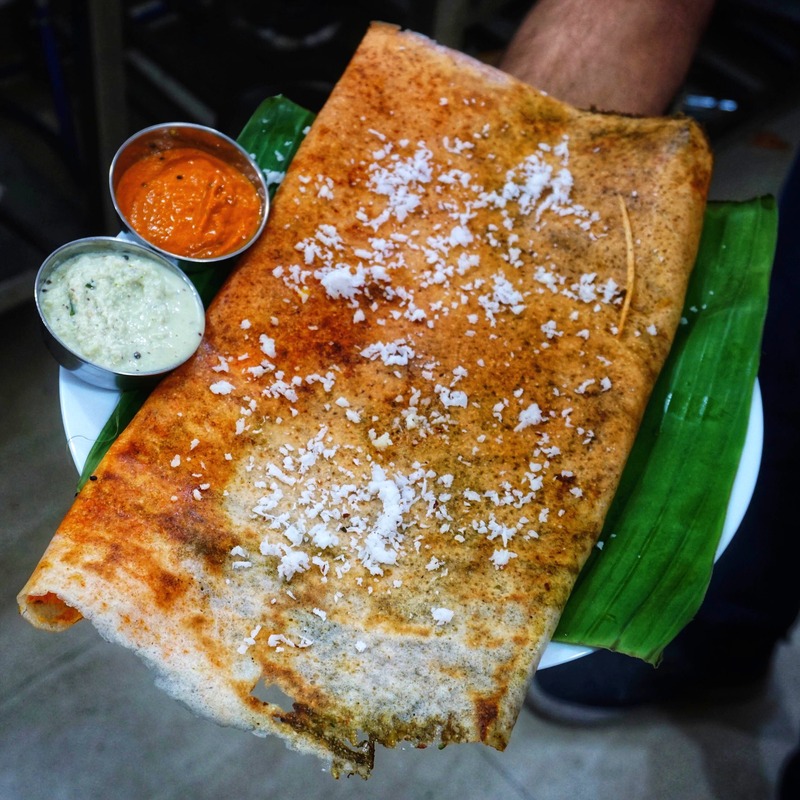 Have you been craving for authentic South Indian food for a long time? Are you tired of searching for a place where you might find a genuine South Indian touch in the dishes served here in North India? This place in Malviya Nagar which I can certainly say -is truly a hidden gem for South Indian food! We tried 4-5 dishes from this place and to our surprise every item we tasted was so delicious and made our taste buds crave for more! Apart from that, the kitchen was clean and people working there were hygienic. Would highly recommend people to check out Madras se kitchen! The place is meant only for takeaway and delivery. So, it would be so great if they can include sitting facilities for family dining and birthday events.